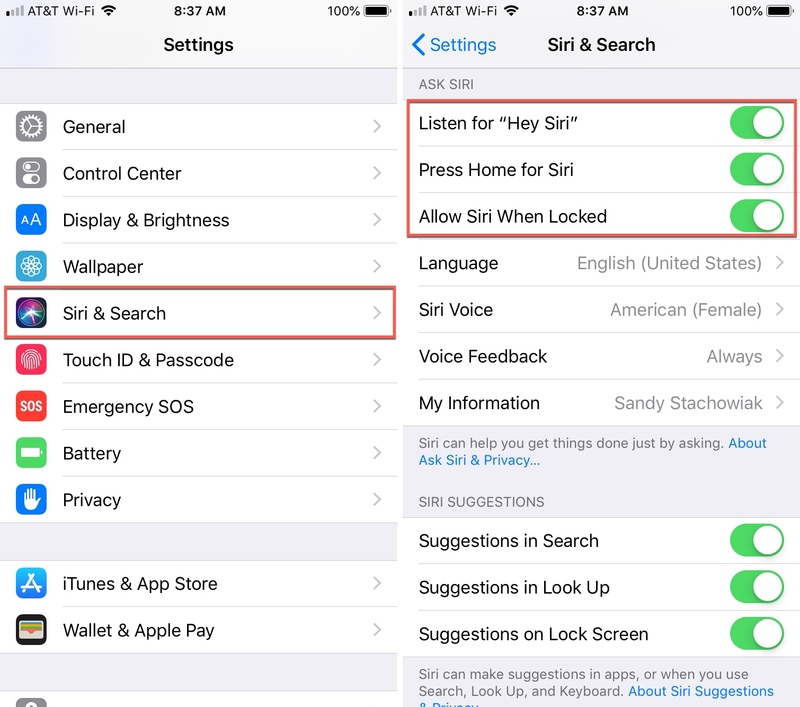 If you truly want to go hands-free with your iPhone or iPad, enlist the help of Siri when making calls and enable the speakerphone at the same time. With these two features working hand-in-hand, you don’t have to lift a finger to call someone. 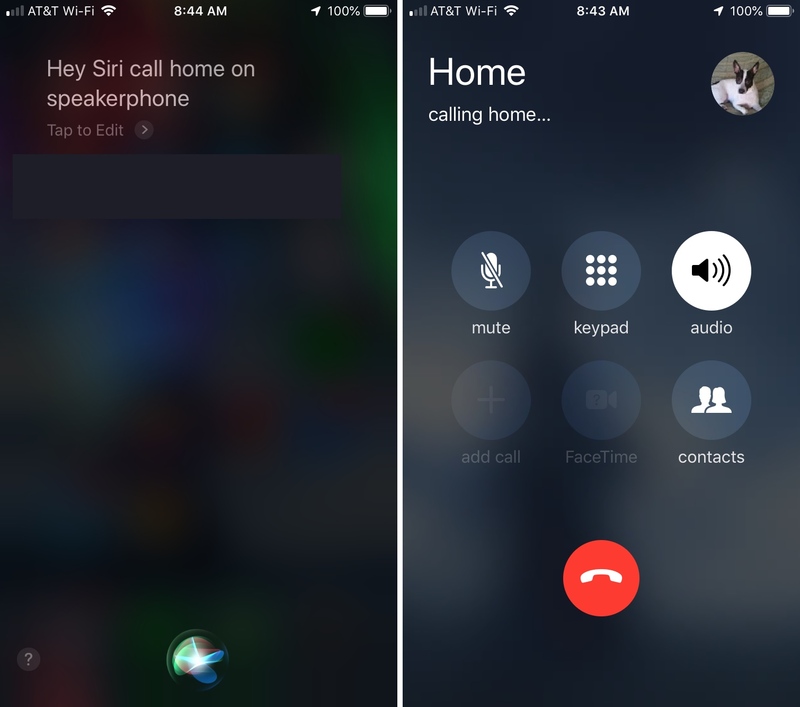 Here’s how to make a call on speakerphone with Siri on iPhone and iPad. First, make sure that you have Siri enabled on your device. For the ultimate hands-free experience, enable Listen for “Hey Siri”. 2) Select Siri & Search. 3) Move the slider to enable Listen for “Hey Siri”. If you don’t like the “Hey Siri” feature for some reason, you can still use Siri to make your speakerphone call if you have the Press Home for Siri slider enabled. 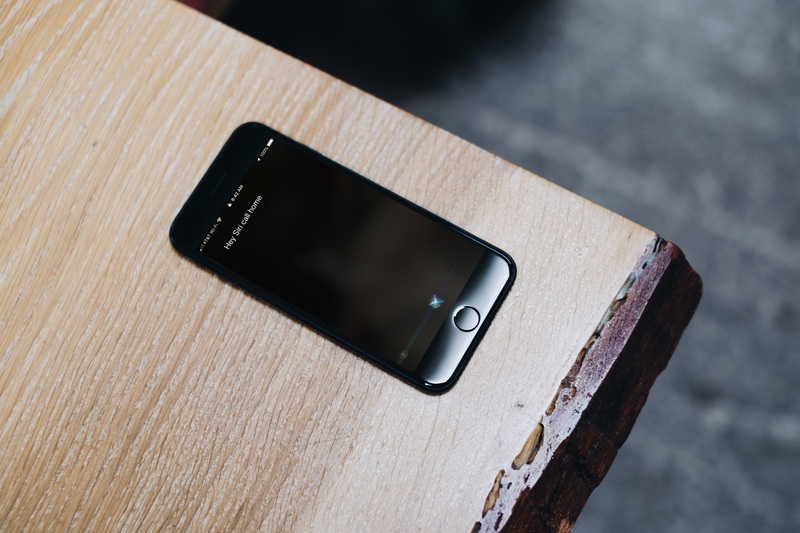 Now, all you have to do is say “Hey Siri, call [name] on speakerphone” with a name from your contact list. Or, you can say, “Hey Siri, call [phone number] on speakerphone”. The call will immediately jump into speakerphone mode before the other person even picks up. This is one of the easiest ways to initiate a call and talk to your pal without ever lifting your phone. 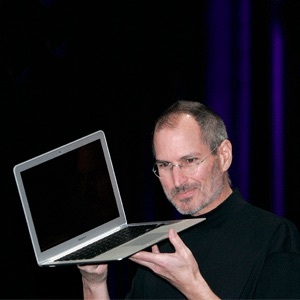 So, you can continue working, keep playing, or just leave your phone over on the table while you relax on the couch. Do you like the idea of a hands-free calling experience? Let us know your thoughts on it in the comments below! And remember, you can set up your iPhone to answer calls automatically or just always answer calls with speakerphone.